I moved from Colorado to Cary at the end of August 2017! Every WOD presents something challenging for me. That’s one of the reasons I enjoy it so much:) There is ALWAYS something to work on! 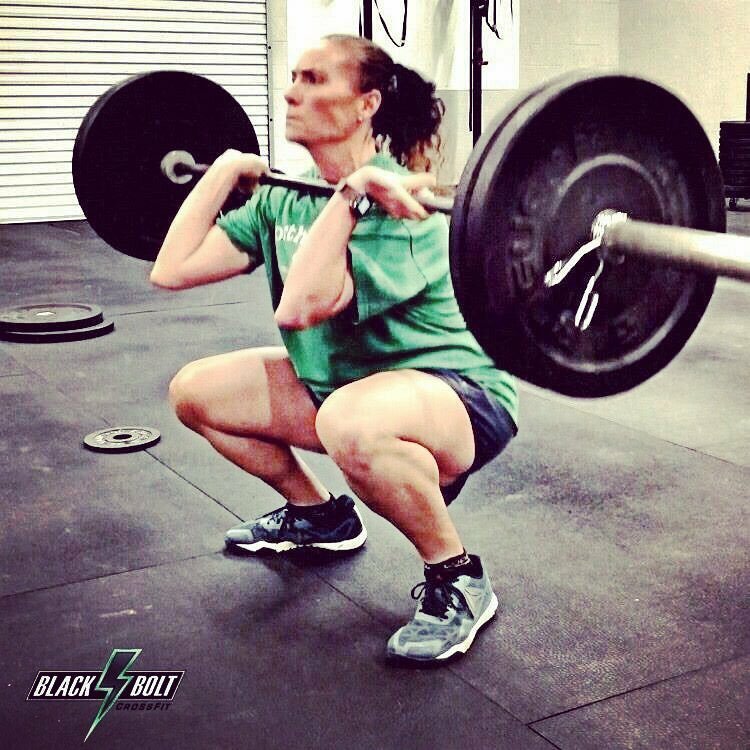 What’s your favorite Black Bolt CrossFit memory? It’s hard to say just one. I’ve only been there for 4 months, but have already had tons of funny moments. I constantly giggle to myself and out loud when I am at Black Bolt. It’s fantastic. There is always something funny going on with hard work. It’s a perfect balance. I love it!! !